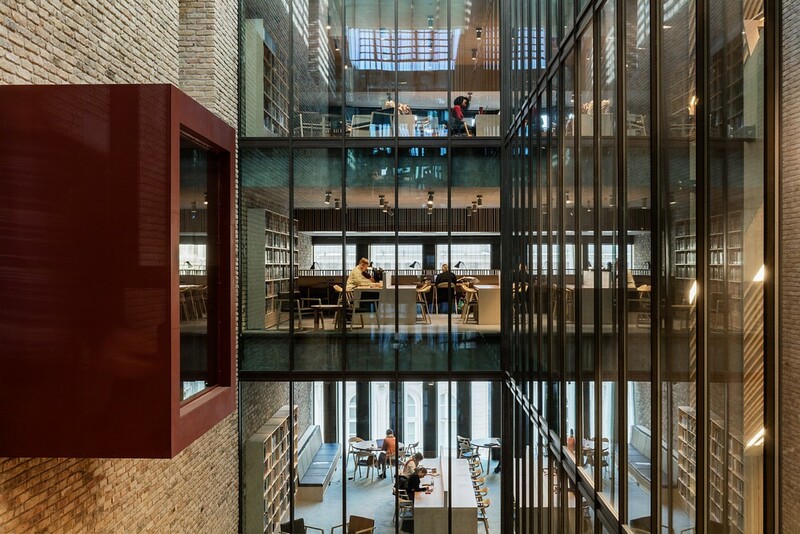 Central European University (Phase 1), Budapest, by O’Donnell + Tuomey A new university campus in the heart of Budapest that successfully links old buildings and courtyards to create vibrant new spaces. 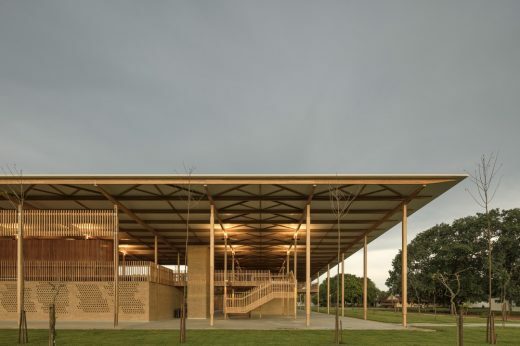 Children Village, Brazil, by Aleph Zero + Rosenbaum A new boarding school on the edge of the Amazon offering education and accommodation to the children of rural farm workers. 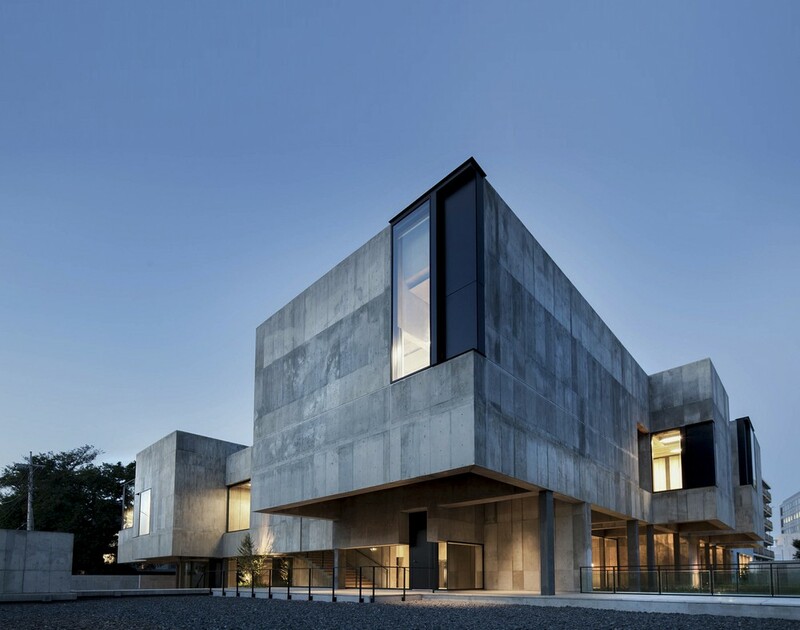 Toho Gakuen School of Music, Tokyo, by Nikken Sekkei A new virtuoso music school designed to visually connect, rather than isolate, practising musicians. 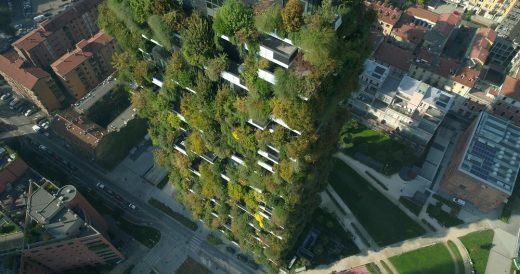 II Bosco Verticale (Vertical Forest), Milan, by Boeri Studio The second of two residential towers in Milan in which trees and humans coexist, designed to set a new standard in sustainable housing. The four buildings have been selected following a rigorous judging process, from a long list of 20 exceptional new projects in 16 countries. The shortlist will now be finally judged by a distinguished Grand Jury chaired by Elizabeth Diller, partner of acclaimed US firm, Diller Scofidio + Renfro and including Joshua Bolchover, Co-Founding Director of Rural Urban Framework; Gloria Cabral, Partner of Gabinete de Arquitectura; Peter Clegg, Senior Partner of Feilden Clegg Bradley Studios and Kazuyo Sejima, Founding Partner of SANAA. “The marker of a truly successful building is the positive contribution it makes to its local context and people. All four of these projects thoroughly demonstrates visionary, innovative thinking and excellence of execution, and positively impacts the communities they have been designed for. 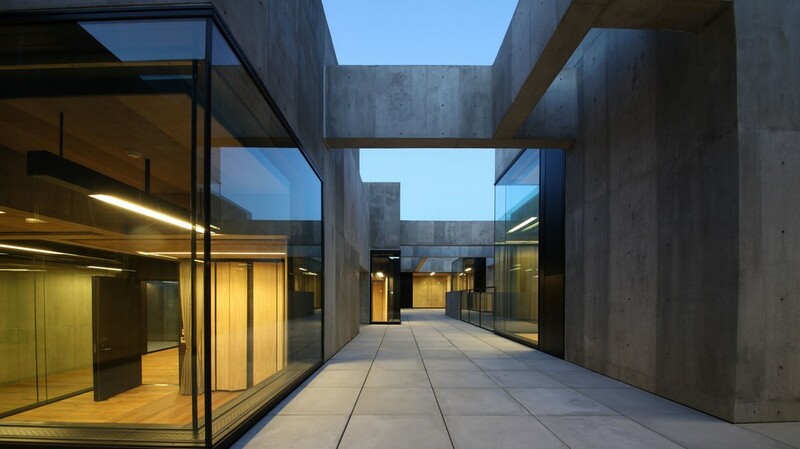 Whilst these four buildings are in different time zones and continents, like all great architecture they share common qualities, of particular note is their sensitivity to their local environment and their responsiveness to the particular needs of the people that will use them. I am pleased that three of the four projects are education buildings, providing innovative and inspiring spaces for young people to live, learn and achieve their potential. The fourth scheme is a bold approach to the greening of high density urban housing that is already inspiring other cities. 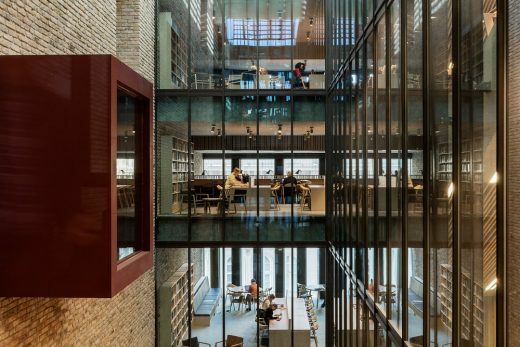 As part of a major redevelopment of the Central European University, the architects have added a new limestone-clad building to a street in the heart of Budapest. Drawing on the city’s unique vernacular, the new design skilfully knits together several historical buildings and courtyards to create an internal sequence of spaces and routes. 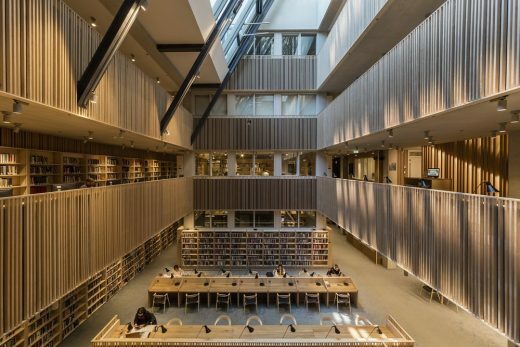 The project brings a total of 35,000m² of new space to the inner-city campus, and consists of a new library, an auditorium, teaching and learning facilities, study rooms, and a café. 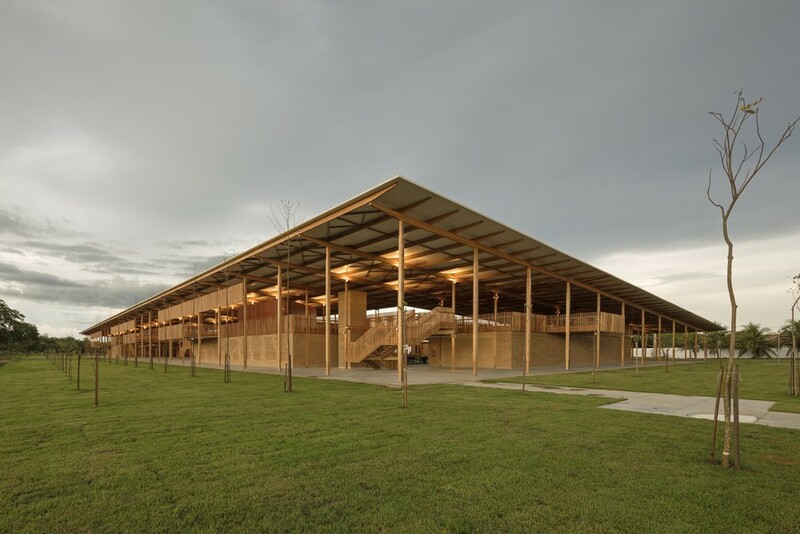 Children Village, located in a rural area on the outskirts of the Amazon, provides boarding accommodation for 540 senior school children at the Canuanã School. Largely made from locally-sourced timber, the Brazilian architects exploited the abundant natural resources surrounding the site in an innovative way, thus promoting both economic and environmental sustainability. 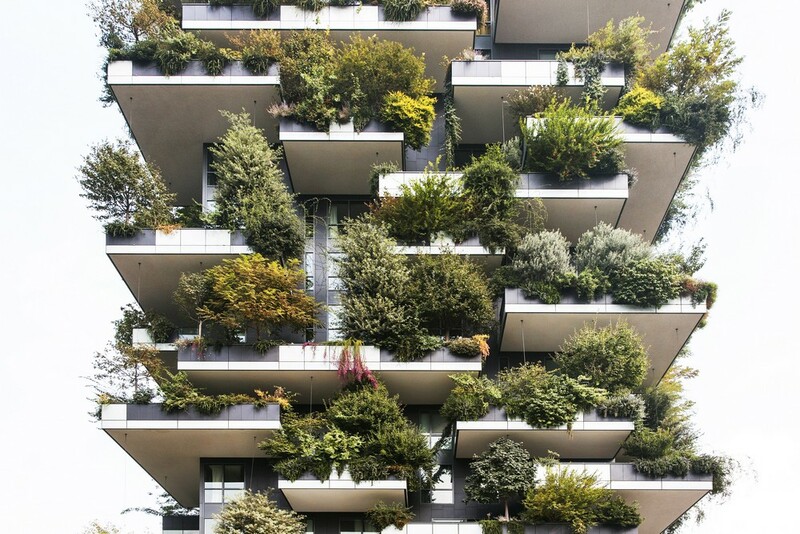 Vertical forest is the second of two residential towers in Milan representing a new approach to high rise buildings in which trees and humans coexist. 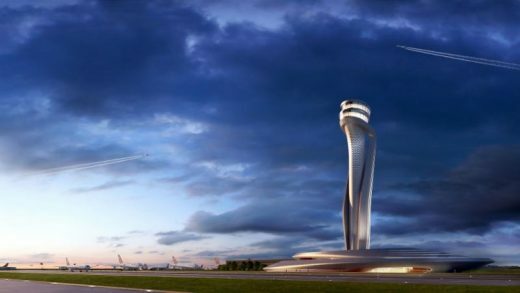 The project consists of two towers of 80m and 112m, planted with almost 17,000 trees, shrubs and plants. 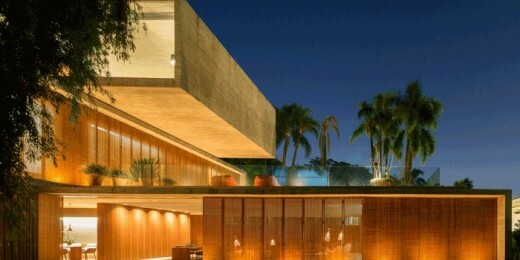 This provides the equivalent greenery of 20,000m² of forest and undergrowth. A project of urban reforestation, Vertical Forest has wide-reaching environmental benefits. Not only does it increase biodiversity by repopulating the city’s flora and fauna, but it even creates its own microclimate to filter fine particles and improve air quality. 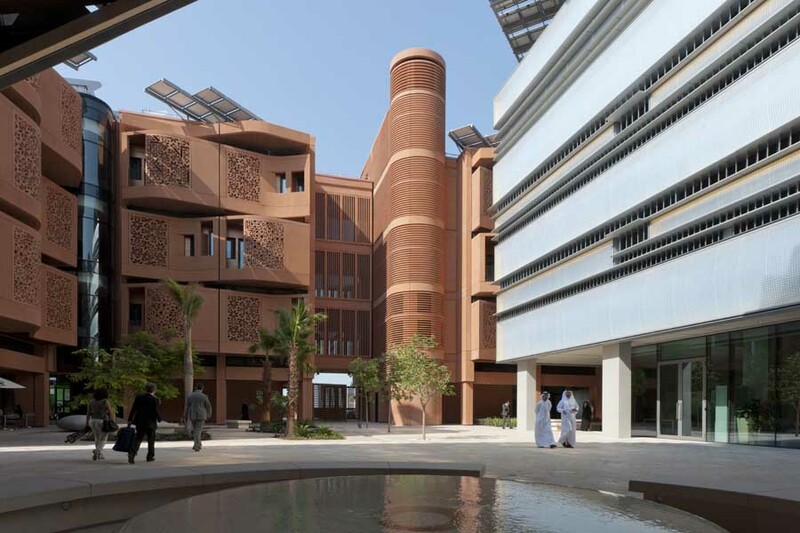 The building also presents a smart solution to control urban expansion, with each tower constituting the equivalent of a peripheral area of single family houses and buildings of around 50,000 sqm. Announced in late November 2018, the 2018 RIBA International Prize will be awarded to a building that exemplifies design excellence, architectural ambition and delivers meaningful social impact. The prize is open to any qualified architect in the world, for a building of any size, type or budget. September 12, 2018 in Awards.